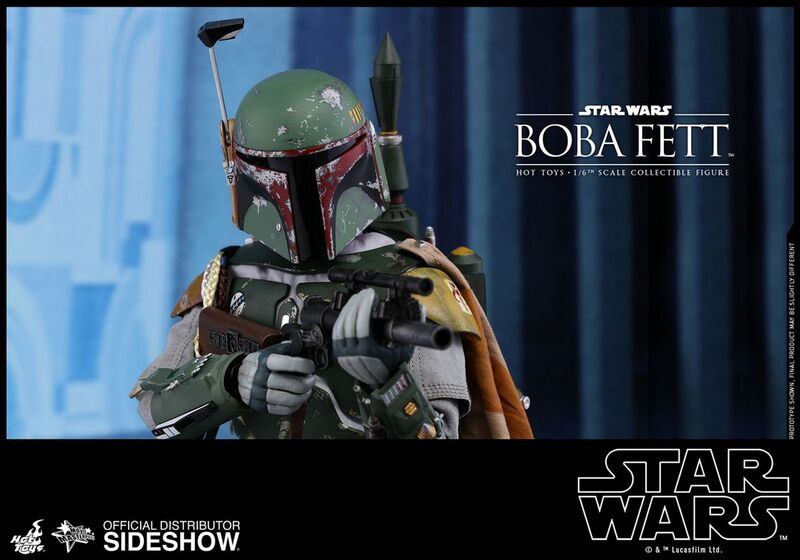 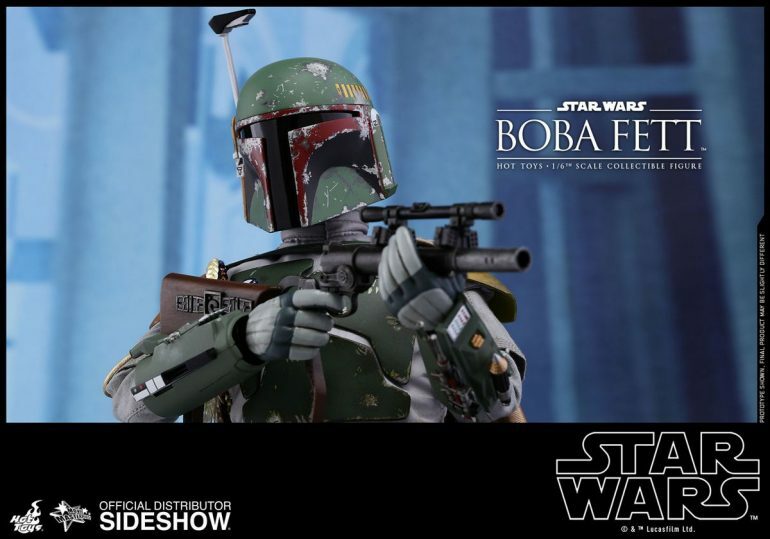 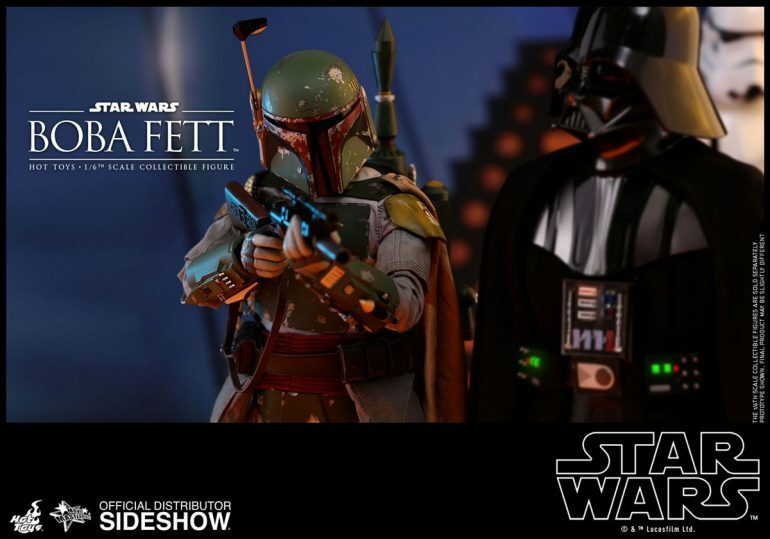 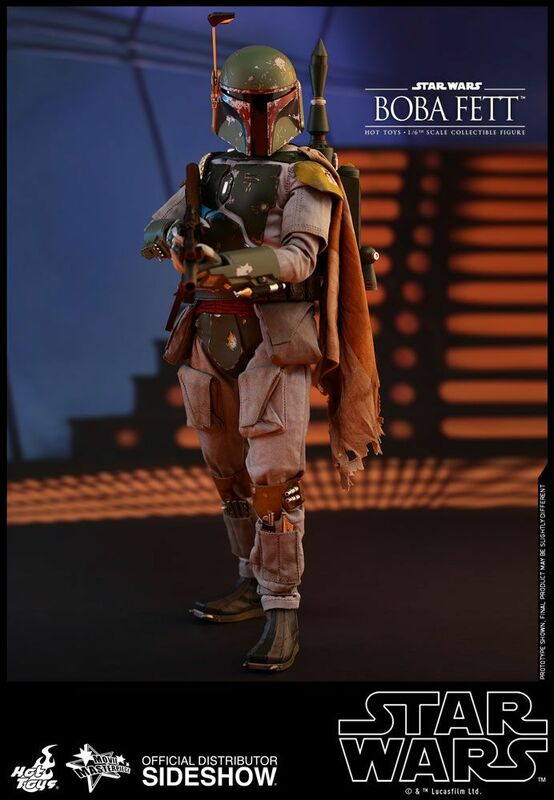 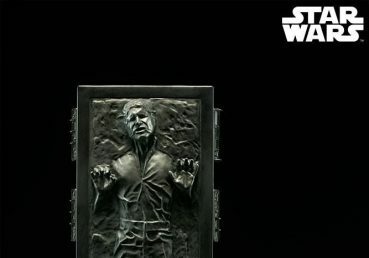 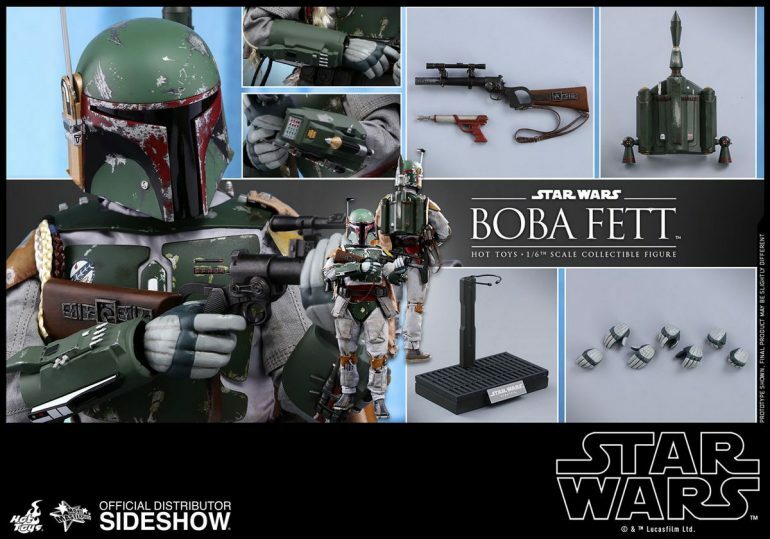 Expanding the Star Wars classic trilogy collectible series, Sideshow and Hot Toys are excited to officially present the sixth scale Star Wars collectible figure of Boba Fett from his first silver screen appearance in Star Wars: Episode V The Empire Strikes Back! 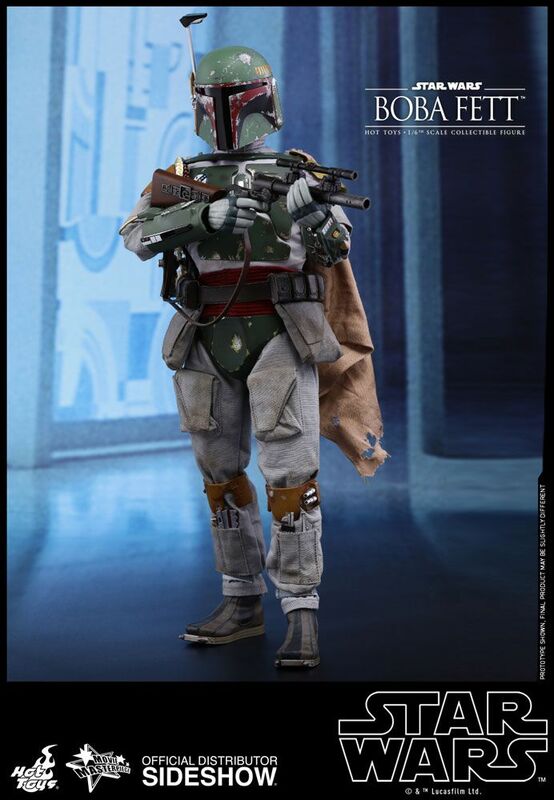 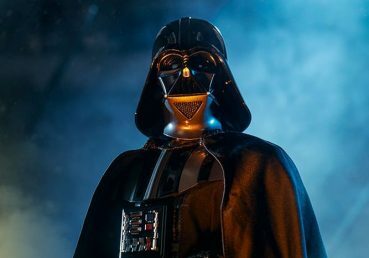 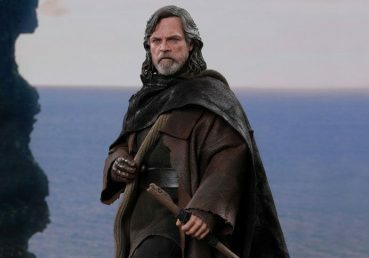 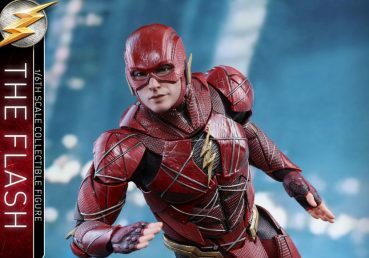 The highly-accurate collectible figure is meticulously crafted featuring his Mandalorian helmet and armor, the bounty hunter’s iconic jetpack, a cape, detailed blasters, and a figure stand. 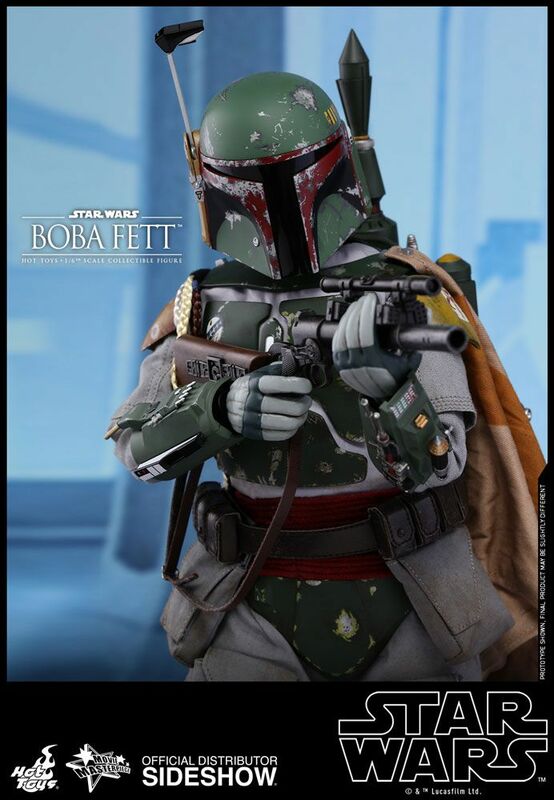 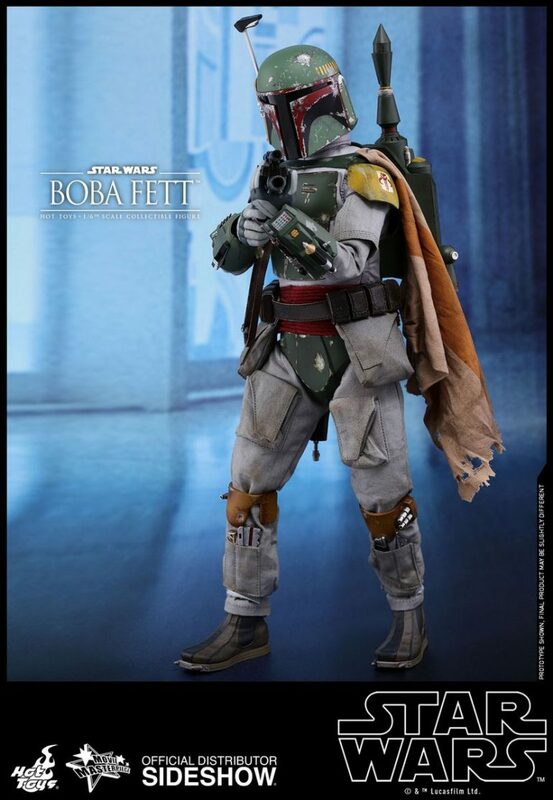 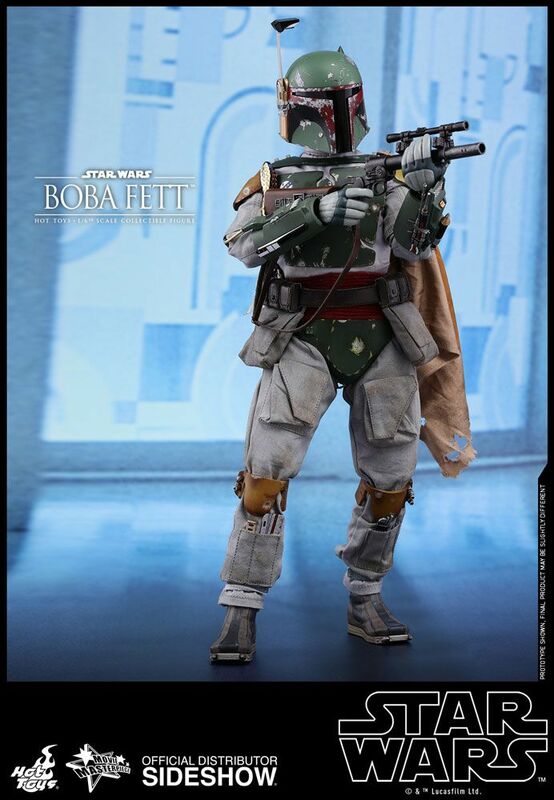 The infamous bounty hunter Boba Fett will surely be an excellent addition to your Star Wars collection!